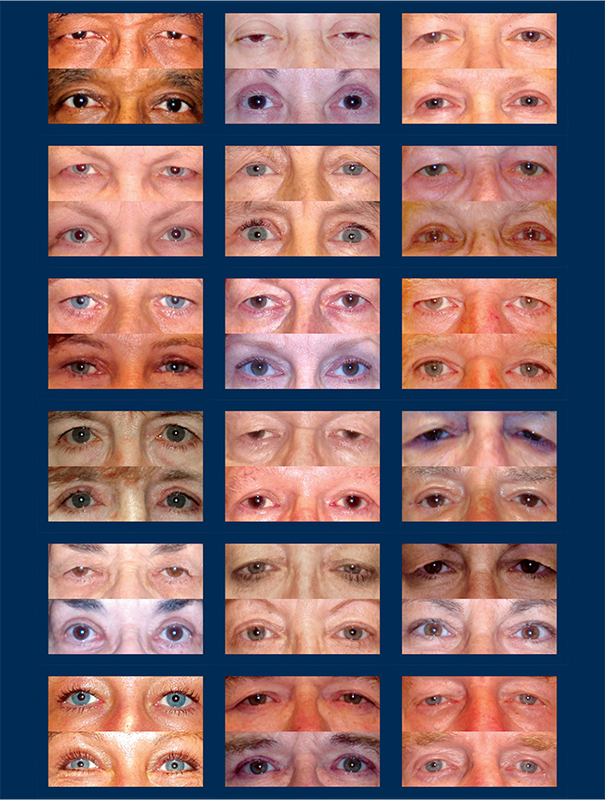 Costello surgeon’s specialties encompass surgery of the eyelids. In addition to managing complex medical and surgical cases, they also provide a broad array of facial rejuvenation services, including cosmetic eyelid surgery, small-incision brow lifts, as well as collagen and Botox injections for wrinkle reduction. Over the past several years, Costello Eye Physician & Surgeons has emerged as the busiest eyelid surgery practice in the Mohawk Valley. From complex medical procedures to cosmetic eyelid surgery, and facial rejuvenation, these revolutionary procedures and services improve image and appearance.